Looking for Low Cost Web Traffic Strategies That ALWAYS Deliver? The one thing virtually every website needs is traffic. But not just any traffic. You need highly targeted traffic that is looking to purchase the specific type of product or service that you sell. So how do you attract these type of visitors? The answer is by researching a wide variety of tried, tested & proven traffic strategies and then deploying those that work best in your market. 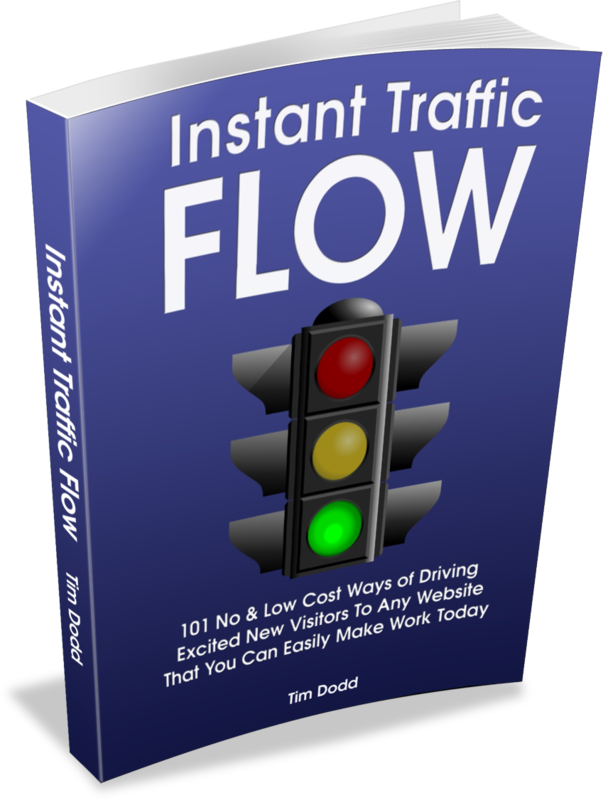 101 tried, tested & proven, no and very low cost ways of driving targeted traffic to any website. ...when you've seen which they are! Enter your first name & primary email address below to receive instant access to a copy of these invaluable strategies by return.